In today’s world we take pictures of almost everything. From plants to trees, to animals and selfies — we simply love to take photos, but the truth is that no matter how hard some try it’s quite difficult to capture a picture that resembles something else. However, in a just perfect moment a miracle happens and an unintentional photograph is taken that manages to create an exact replica of someone else, resulting in true hilarity. 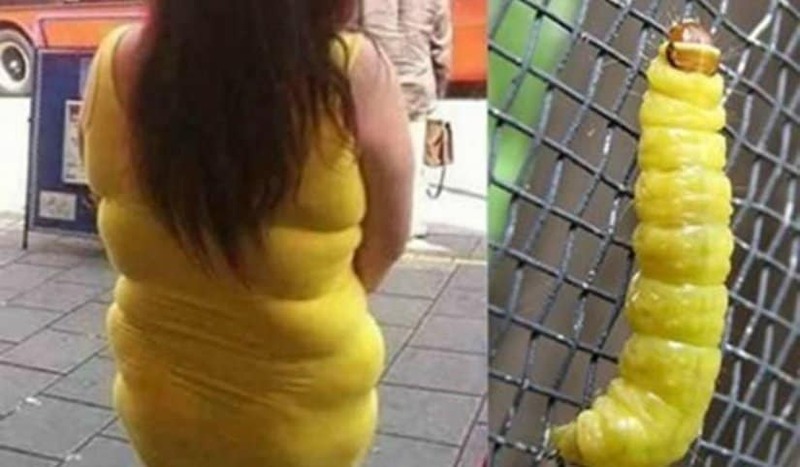 Resembling some well-known faces, these 10 photos shows us some hilarious, yet unintentional look-a-likes that will certainly make you laugh. Queen Elizabeth has a ton of different clothes that can make her look outstanding and truly the royalty she is. 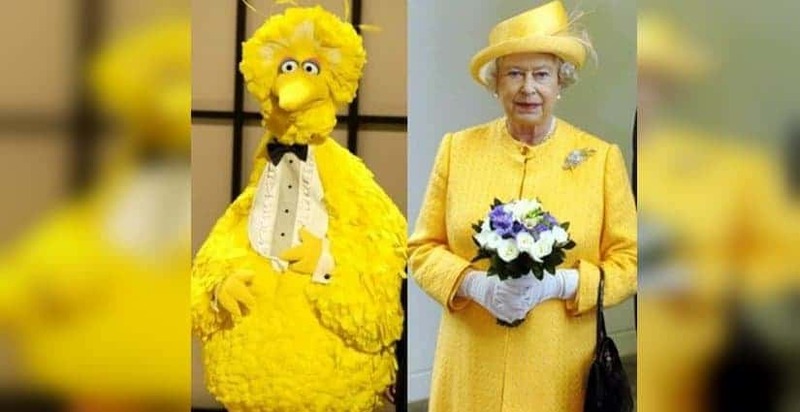 However her yellow suit closely resembles Big Bird from Sesame Street. Coincidence? If you didn’t know where the phrase duck face comes from, you should look no further than the similarities between the photos of this duck-faced woman and Magica De Spell from Duck Tales. If this isn’t an exact match, we don’t know what is. There is a recent conspiracy theory that Michelle Obama is actually a man. While this is ridiculous, we have an even crazier conspiracy for you, that she is actually a female Romulan. If you don’t believe it, just look at the proof! 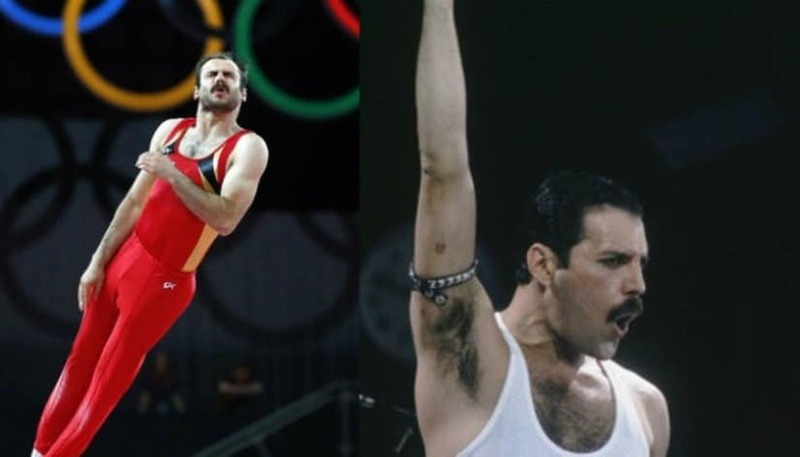 Freddie Mercury may have very well reincarnated in the body of trampolinist Viachaslau Modzel. Just look at the similarities. They both are the same, even to the exact face mimics! 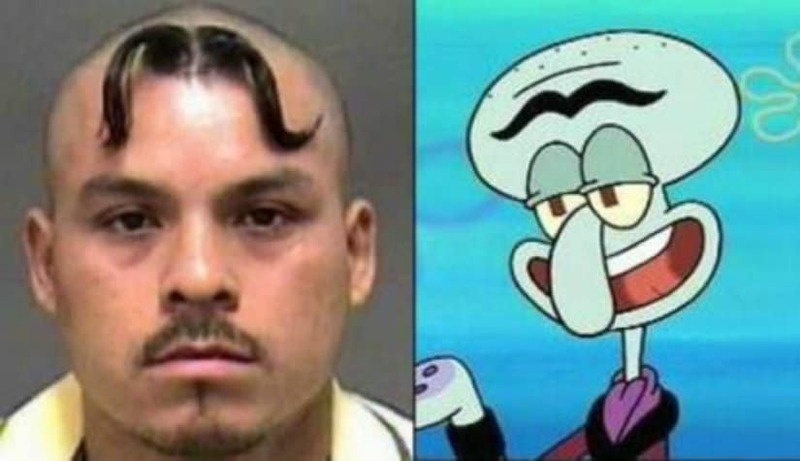 Trying to be creative in your haircut has went too far as shown by the mugshot of this unknown guy that has definitely taken his haircut from Squilliam. Who’d knew that Donatella Versace is an actual muppet in flesh and blood. Janice, did you think you could fool us? Everyone says that Justin Bieber is extremely expressionless at his concerts. 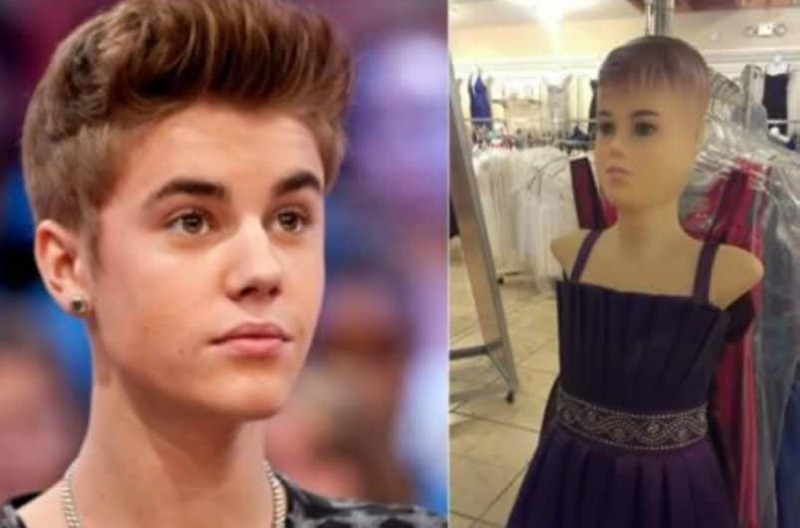 Who’d knew he’s actually training for his other career, being a girl mannequin. GMO products definitely effect the wildlife. Just look at how huge this caterpiller has become! Oh, wait. Oops! We don’t know who’s posing as who, but there is definitely something fishy going on between Nicky Minaj and this Lime Cat. Did you think that World War II villain Hitler is dead? Nope! He’s just posing as a JCPenney Kettle. Yeah!